Lucas Torreira has admitted that it “hasn’t been easy” for him settling into life at Arsenal despite his on-field performance (via Arsenal.com). 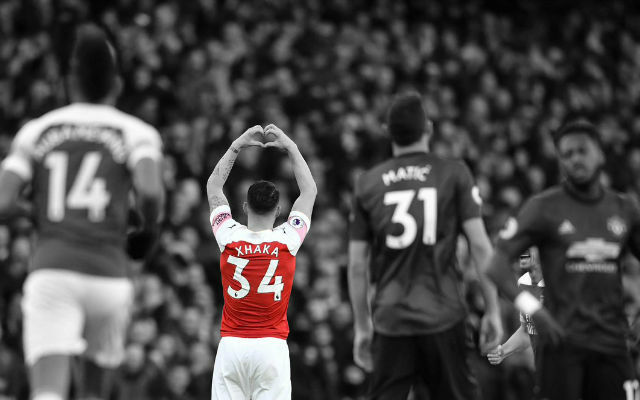 He’s been one of the standout players for Arsenal this season which is made even more impressive by the fact it is Lucas Torreira’s first season. 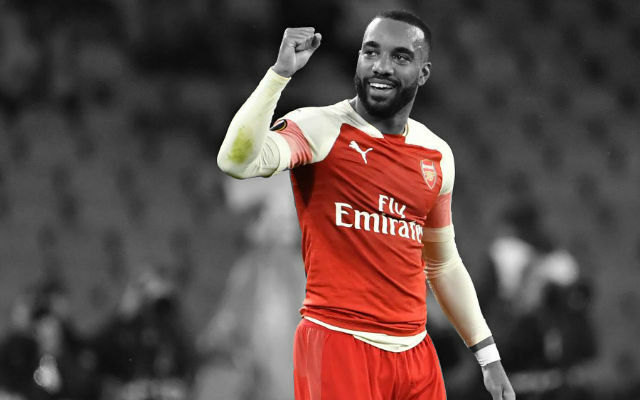 The 22-year-old swapped Serie A for the Premier League in the summer when he made his £26 million move from Sampdoria to Arsenal. 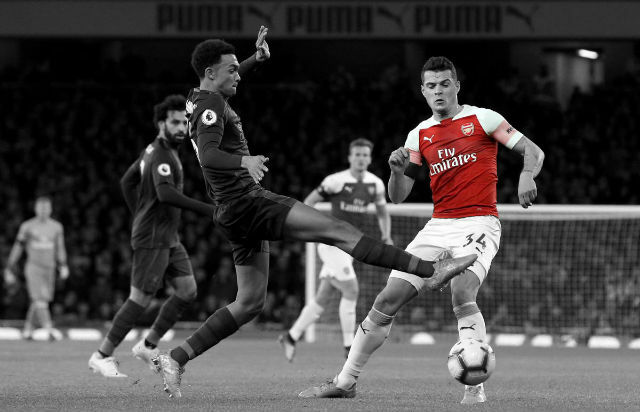 Torreira has seriously impressed on the field for the Gunners but he has admitted that he has found it difficult to adapt to life in England. 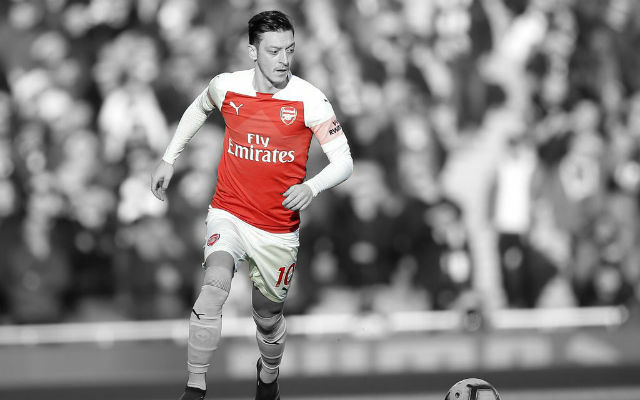 “Well I have to say it hasn’t been easy because it’s a new life for me, but I’m having the right attitude, putting a lot of effort into it and I’m adapting to life in England and of course the language,” Torreira said in an interview with Arsenal.com. “I’m studying very hard on that because I do think it’s very important. It’s not just the fact that I’m here, I also need the language to be able to communicate with my team-mates on the field. “That said, this is a fantastic city. It’s got everything and there’s no way you could ever get bored here. I really am very happy. 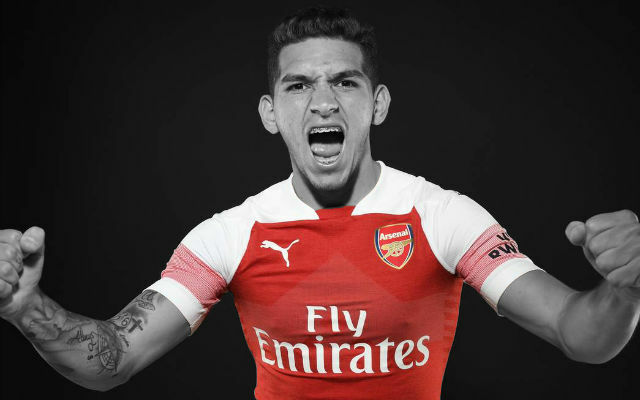 Lucas Torreira has been an excellent signing for Arsenal so far and has clearly impressed. 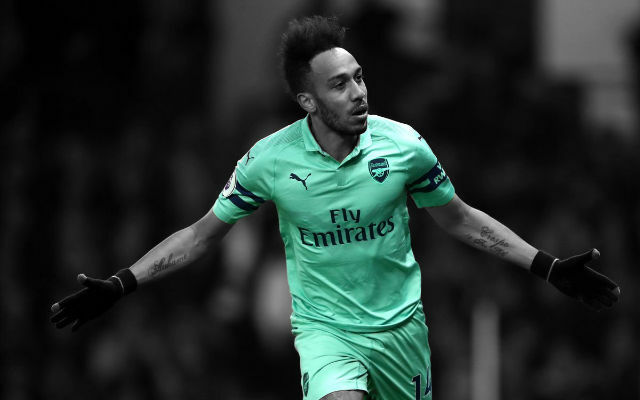 His performances on the pitch have been largely outstanding, showcasing many of the talents which have been absent from Arsenal’s midfield in recent years. 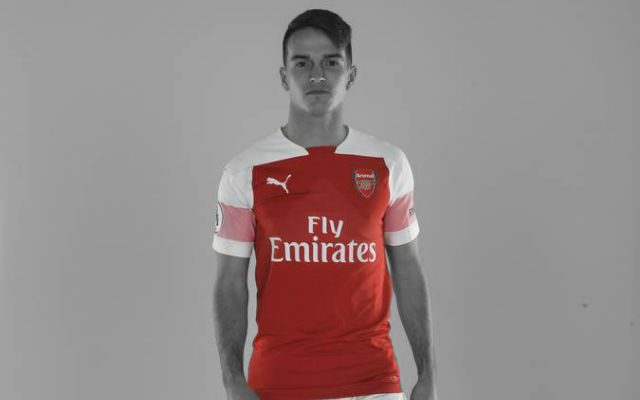 Things should only improve once Torreira is settled in North London and fully embedded into the team.